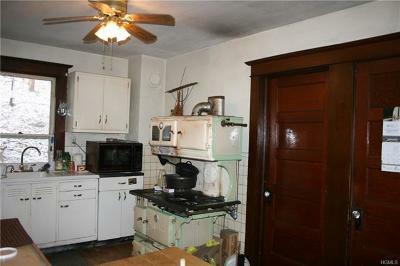 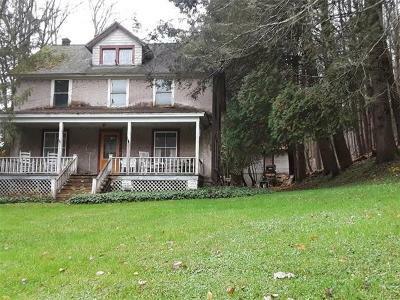 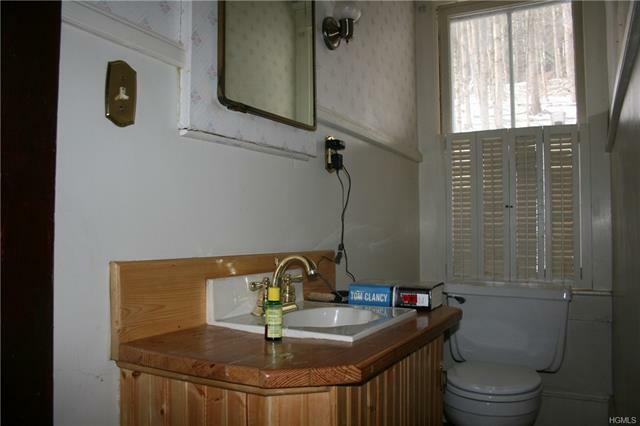 This early 1900 Farmhouse on 7+ Ac. 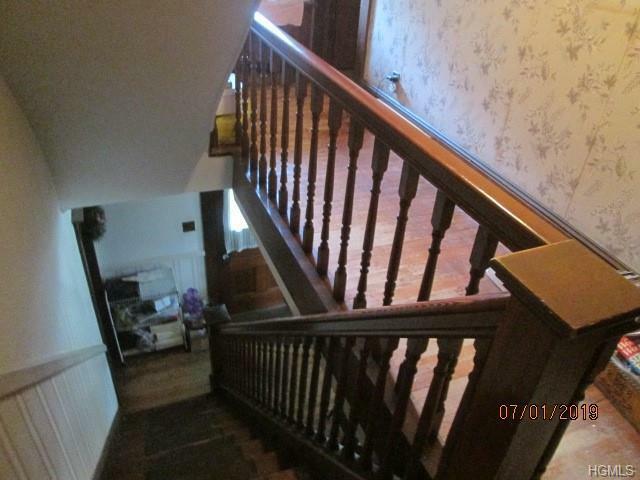 could be the project you&apos;ve looking for, if you appreciate chestnut woodwork. 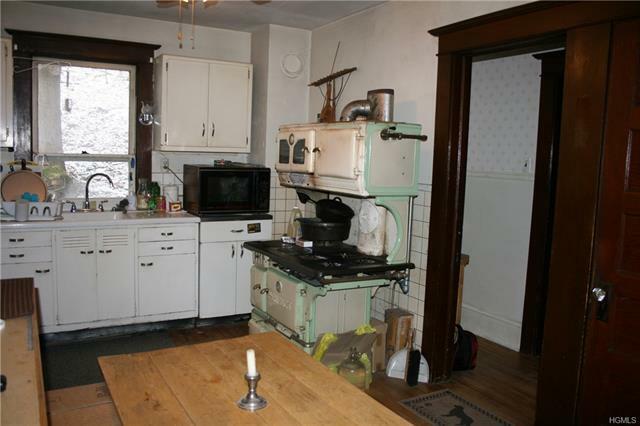 The first floor features the original kitchen with the original gas/wood stove, pantry, a dining room with oversized windows that allow for wonderful light, as well as a large pantry, living room, den and water closet. 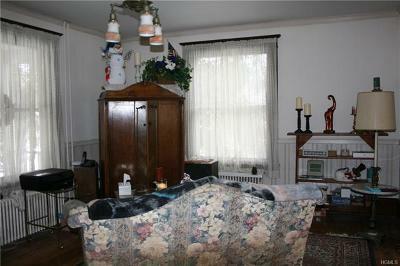 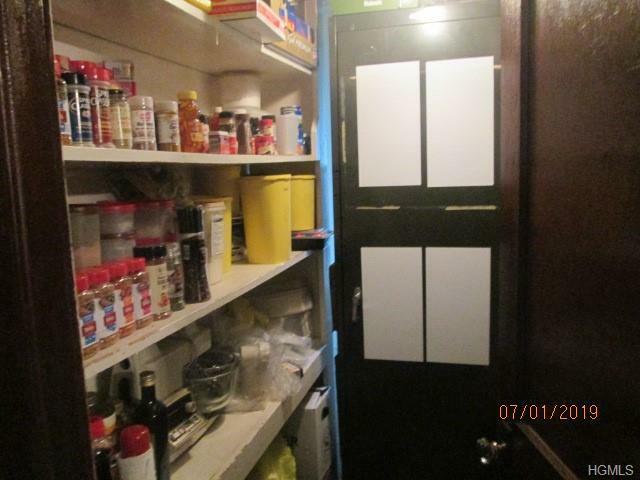 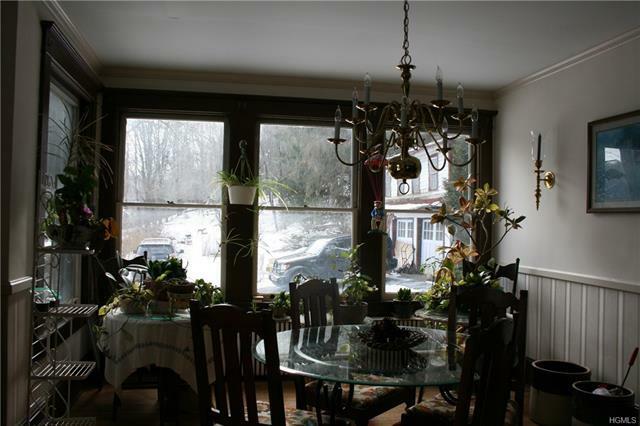 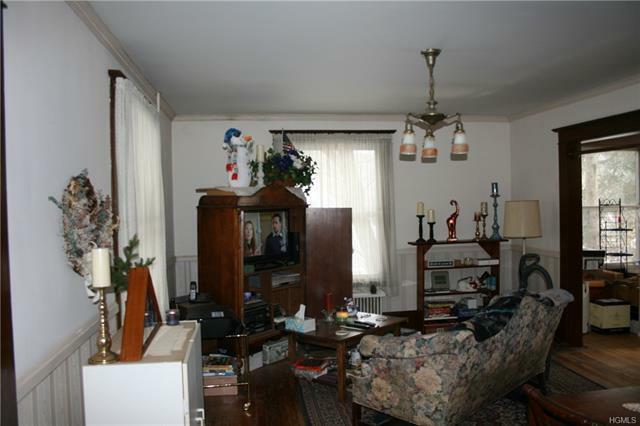 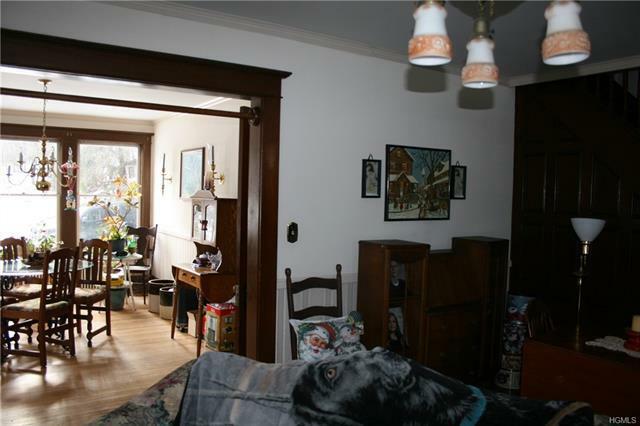 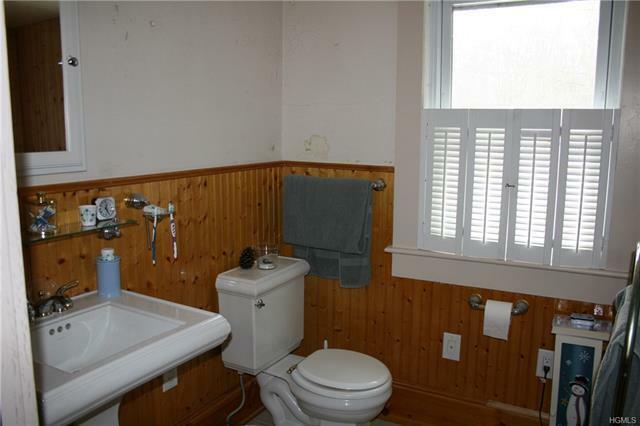 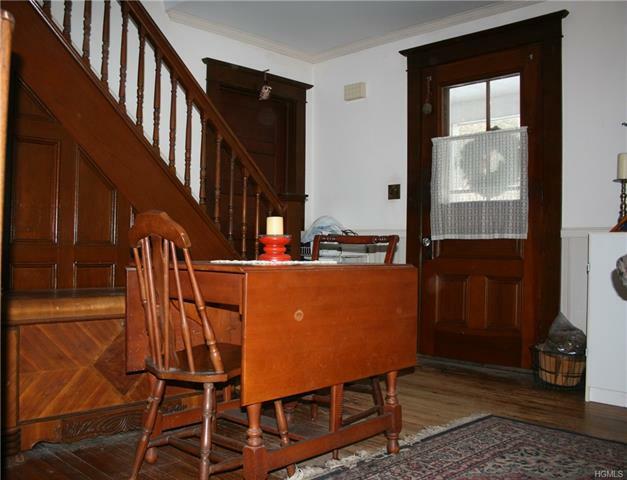 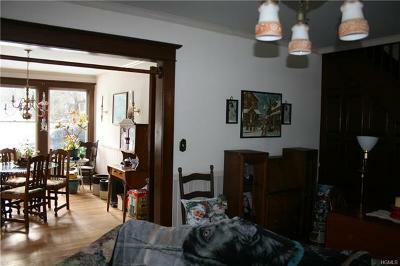 The 2nd floor has 4 bedrooms and original wood flooring with chestnut woodwork. 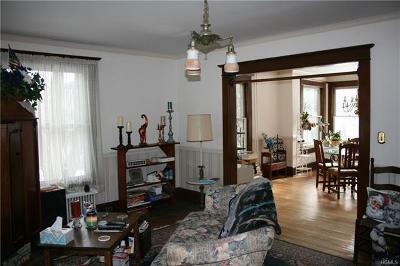 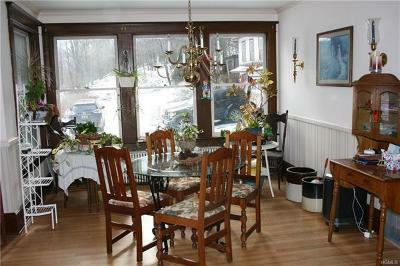 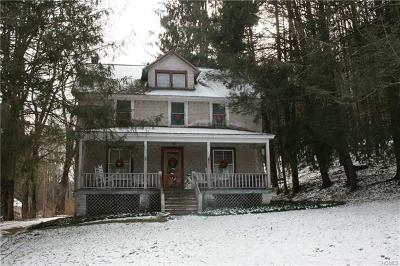 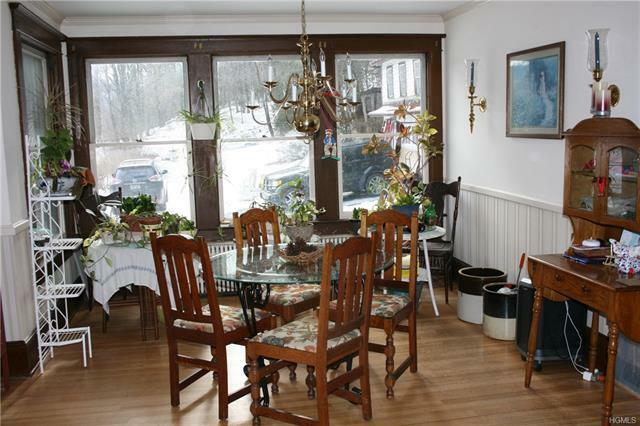 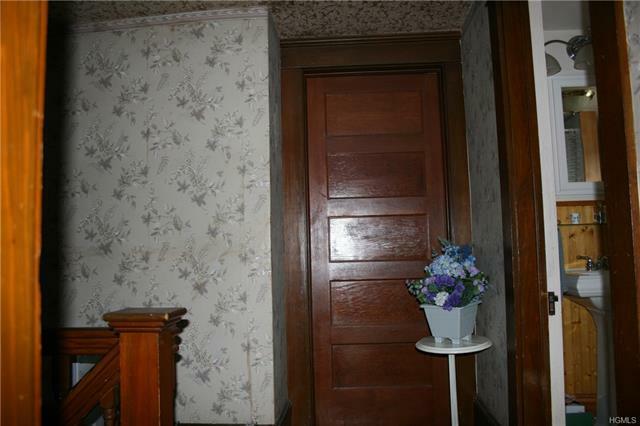 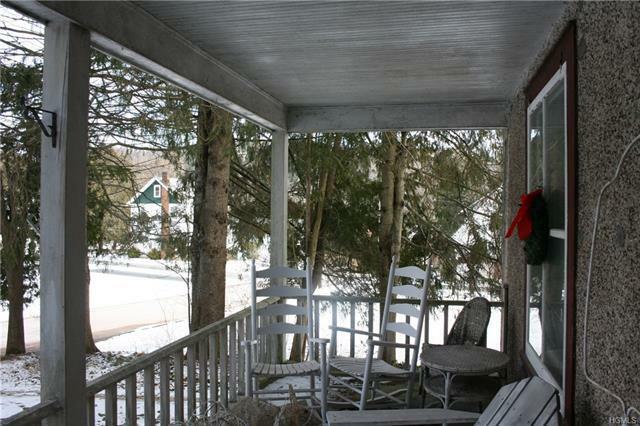 The home has a large front porch, with a small enclosed porch /mudroom in rear of the home. 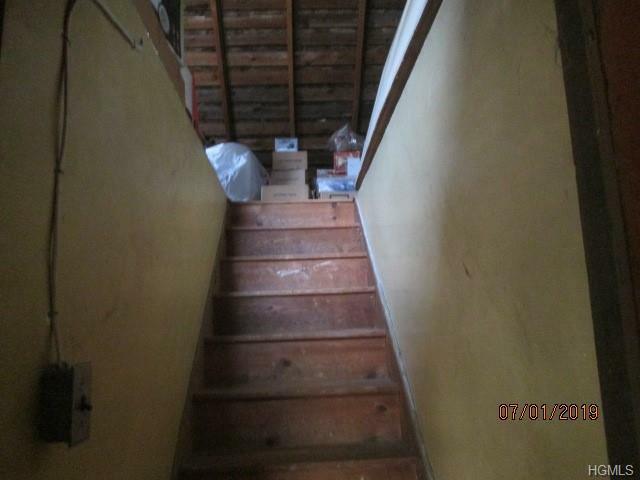 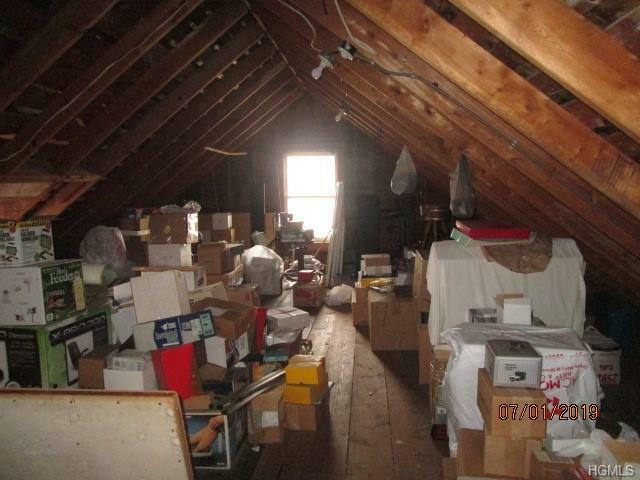 3rd floor, walk up attic has wonderful potential as a bonus room. 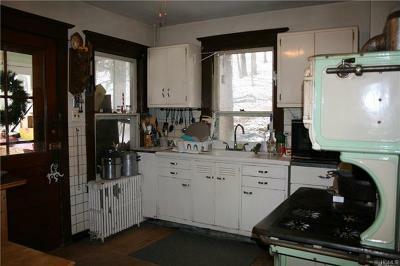 There is an older garage in need of some love. 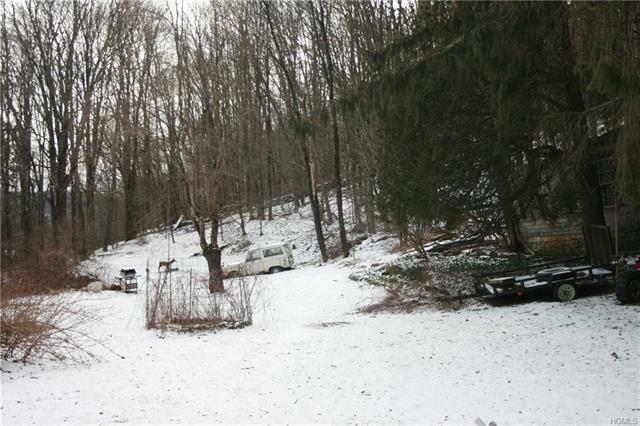 The backyard is very popular with the wild life and the home is located within earshot of the world famous Callicoon Center Band where America&apos;s finest Old Town Bandstand music is played every Wed. night during the summer.